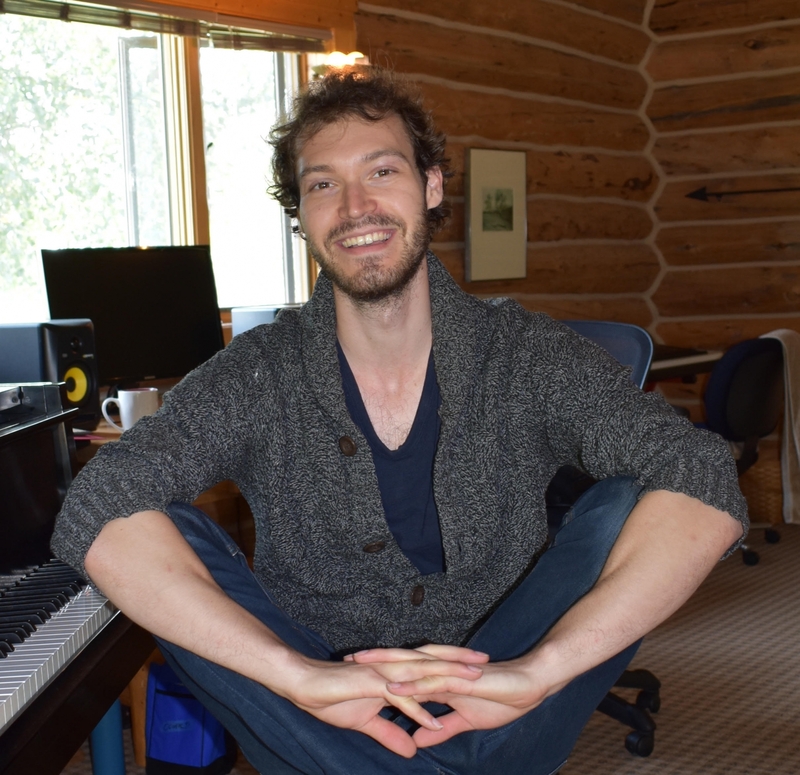 Oliver Houser​ is a NY-based musical theatre artist. Writing: Book, Music & Lyrics for ​XY ​(NAMT; Prod. Aria Entertainment at The Other Palace Theatre; ASCAP Musical Theatre Workshop; BSU Musical Theater Festival; “Bound for Broadway” at the Kaufman Center) Book, Music & Lyrics for HELD MOMENTARILY (NYMF; NY Fringe; SoHo Playhouse); Music & Lyrics for THE SEAGULL (On the Verge Theatre Festival). Oliver is a Dramatists Guild Fellow, alum of the Johnny Mercer Songwriters Project and has developed work at the Johnny Mercer Colony at Goodspeed Musicals and the Ucross Foundation. He was selected for Jeanine Tesori’s Front & Center Master Class and is a recipient of two SongSpace Grants and the ASCAP Foundation Sammy Cahn Award. Oliver has performed his work at The Kennedy Center, 54 Below and other venues across the United States. He is a proud member of the Dramatists Guild, ASCAP and the BMI Advanced Musical Theatre Workshop.